I awake this morning to find that the Comp Laude finalists have been named. I described the process for selection, and my nominations, in A Comp Laude, Overview, Community, and Commitment. I was honored to be a 2017 nominee, and was humbled and shocked to be selected. I was confident enough of not being selected in fact, that I skipped the award ceremony last October, described in What a Week it Was. Frankly, I still periodically think that night was a dream. The nomination process for Comp Laude is no easy task. One must put into words how the nominee has affected workers' compensation. We all know people who we respect, we cherish, and whom we may even strive in some small way to emulate. Knowing them is easy. Capturing our thoughts and feelings in words, perhaps not so much so. Today, I congratulate the following finalists (this is not an exhaustive list, visit the link above to see them all). I met Dr. Christopher Brigham at the Workers' Compensation Institute several years ago. He is an amazingly accomplished physician, and has played significant roles in the revision of impairment guides and treatment plans. He is recognized nationally as a compelling figure in workers' compensation. But, his lasting legacy may be his book Living Abled and Healthy. Richard Chait is a Florida attorney whom I have known for several years. I cannot recall when I first met Richard; it sometimes seems as if I have known him forever. Richard is a focused and dedicated advocate. I have seen his passion and commitment in various regulatory and legislative meetings over the years. I sometimes do not agree with Richard, but I always believe in his sincerity. I first met Geoffrey Bichler in the hearing room. I presided over a difficult and somewhat complex case many years ago. It was a pleasure because of the professionalism and preparation of all four of the involved attorneys. Since then, I have often interacted with him in regards to legislation and regulation. I am also proud to serve with him on the board of Kids' Chance of Florida. 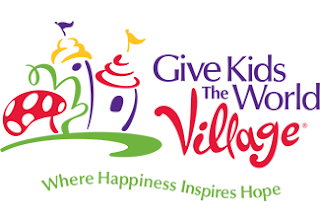 The Workers' Compensation Institute began sponsoring and promoting a philanthropic work day at Give Kids the World Village (GKTW) about five years ago. In conjunction with the annual WCI conference, it also hosts a gala to raise funds for GKTW. It is heartwarming and encouraging to see workers' compensation professionals gather in support of something bigger than themselves. Stacy Hosman is known to so many in the adjusting community. Her work with the Workers' Compensation Claims Professionals (WCCP) on their events and functions is well known. But, there is a philanthropic side of WCCP also. Each year at their annual holiday seminar, the WCCP gathers teddy bear donations for distribution to kids in hospitals. The effort has grown each year, and hundreds of kids are benefited annually. 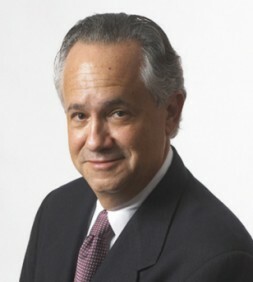 George Kagan is a legend of Florida workers' compensation. His writing and wit is known by lawyers across the state. 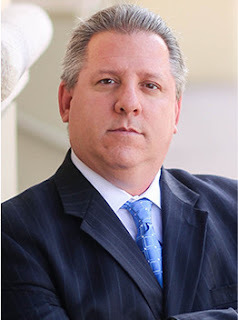 George has been a leader in the Bar, in education, and in appellate practice. He is a legend in Florida workers' compensation, and a fixture at educational events. 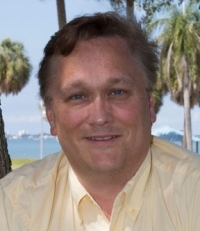 He has dedicated a lifetime to the shaping of workers' compensation in Florida. And, he has done it with style and humor. 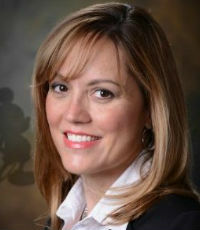 Michele Adams has been in charge of workers' compensation at Disney in various capacities for the last two decades. Since 2015, she has been Vice President of Risk Management for this employer at which some 80,000+ "cast members" work. I have served on panels with Ms. Adams, heard her speak repeatedly, and come to know her professionally. She consistently exhibits an appreciation for the challenges that injured workers face when accidents happen. 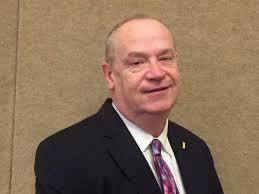 Steve Rissman is the Program Chair for the annual Workers' Compensation Institute each August. He has filled that role for decades, consistently producing some of the very best educational opportunities in the country. Steve is another person whom I cannot recall "first meeting," it seems I have known him forever. Steve is a driving force behind better informed community members. His commitment to the WCI and to workers' compensation is patent. I have met Bob Wilson repeatedly. Through our mutual interest in workers' compensation, we have had many opportunities to interact over the last few years. I have been impressed by his willingness to speak out on topics that are often unpopular or seemingly controversial. 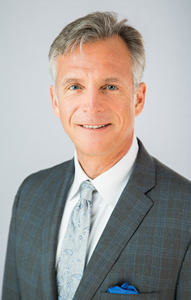 His commitment to the community are evident in his writing, his company's best blog efforts, his leadership of the National Conversation, and his involvement in Kids' Chance (both in the nation and right here in Florida). 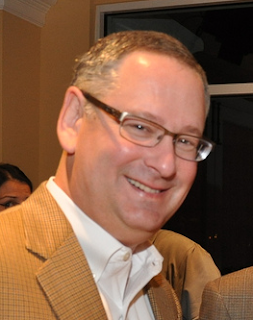 Marc Salm is the Risk Management Vice President at Publix Supermarkets. 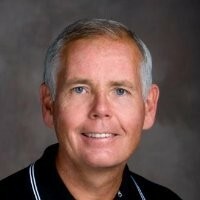 He is a passionate educator and lecturer. I have witnessed his commitment to both workers' compensation and the well-being of injured workers in a variety of contexts. He has been engaged in the legislative and regulatory process for as long as I can remember. He is passionate and engaged. Dr. Talmadge has been involved in treating injured workers for almost 50 years in Tennessee. He has played significant roles in the defining of appropriate independent medical examination roles and the revisions to the American Medical Association Guides to Permanent Impairment. He has been an integral member of the team that led Tennessee into the administrative process following the significant statutory revisions in 2013, working as a consultant for the state. He has delivered hundreds of professional lectures and illustrates leadership and professionalism. 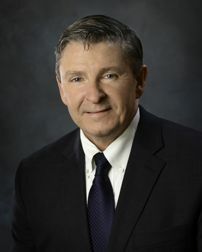 Richard Thompson was a Florida workers' compensation judge. I never had the privilege of practicing before him, and knew him in that role only in passing. But, he resigned some years ago and went to work in industry. Since that time, he has been a beacon of leadership for the bar specifically and the workers' compensation community as a whole. He has been involved in legislative and regulatory change, been a voice of reason in many heated debates, and contributed his knowledge as a lecturer and leader. I am justifiably proud of this group. No, I had nothing to do with their commitment to workers' compensation. But, they are all leaders with a passion for this community we call workers' compensation. They each bring their perspective to the table, challenge us all, and inform us all. We may have disagreements on points or philosophies, but each of these finalists has made a palpable difference in workers' compensation, striving for what each believes in. I am proud to know them, humbled to know them. I am saddened that it is likely impractical for them to all be presented an award in October. I am confident, however, that they each understand that potential. I have mentioned before that several noted their surprise at being nominated. I do so appreciate humility and personal strength. Remember though, that there are so many in this community. Most will never even be nominated (unless you do so). Recognizing that, it is a tremendous honor to even be on the list, and more so to be on the list as a finalist. I so look forward to October to find out who will be called onto the stage. I hope you will take the time to nominate someone you respect, appreciate, and sometimes disagree with when nominations open for 2019.